This list counts down through the cars thieves love to steal, whether because they’re easy targets through lack of security or in high demand as ‘steal-to-order’ cars. In the interests of keeping the list representative we’ve omitted cars of which fewer than 1000 are registered and on the road, and we’re sorting the list by offence rate per 10,000 cars. For reference, the average rate is 28 per 10,000. 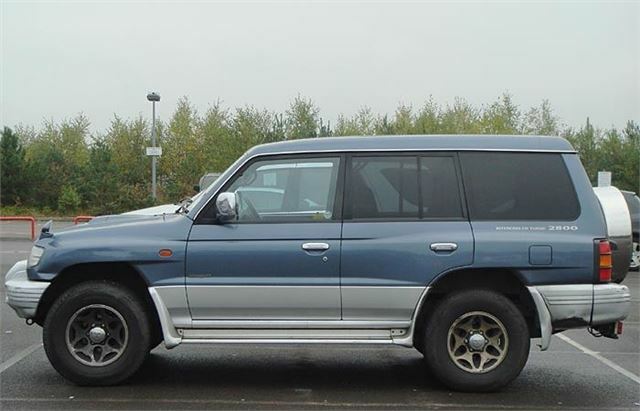 There are fairly few Mitsubishi Pajeros – it’s an import version of the Shogun which would typically have lived its life in Japan before being brought to the UK and re-registered. Cars destined for the Japanese market tend to have fewer security features thanks to more relaxed legislation and they’re consequently relatively easy to steal. On top of that, Japanese imports tend to be older models anyway, which are always less secure than modern cars. So, even though there aren’t many around, a high percentage of Pajeros registered in the UK end up getting pinched, which is why it sits in the number one spot in our list. this is so b***** bad! i wouldnt like my car being nicked on the road not least by a crook.